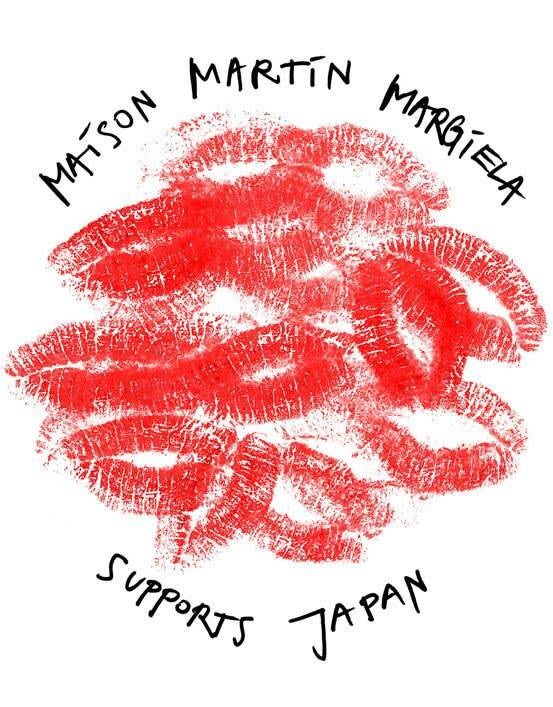 Maison Martin Margiela presents an exclusive tee dedicated to Japan in collaboration with YOOX.COM. 100% of all sales will be donated to the International Federation of Red Cross that actively works to provide relief to the victims of the earthquake and tsunami in Japan. Available now at Maison Martin Margiela Online Boutique, $37.